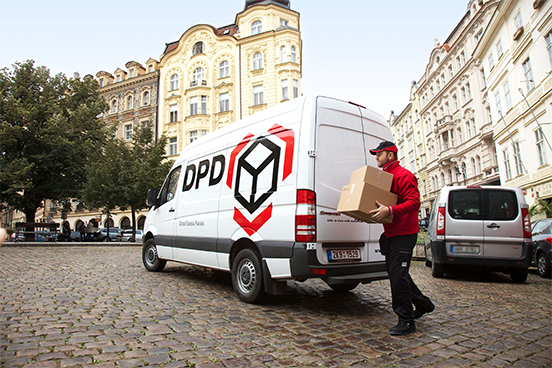 Hempture CBD from Ireland now shipping to Germany. 30th March 2017 – 3 new Hempture stockist announced! Hemp at its best! 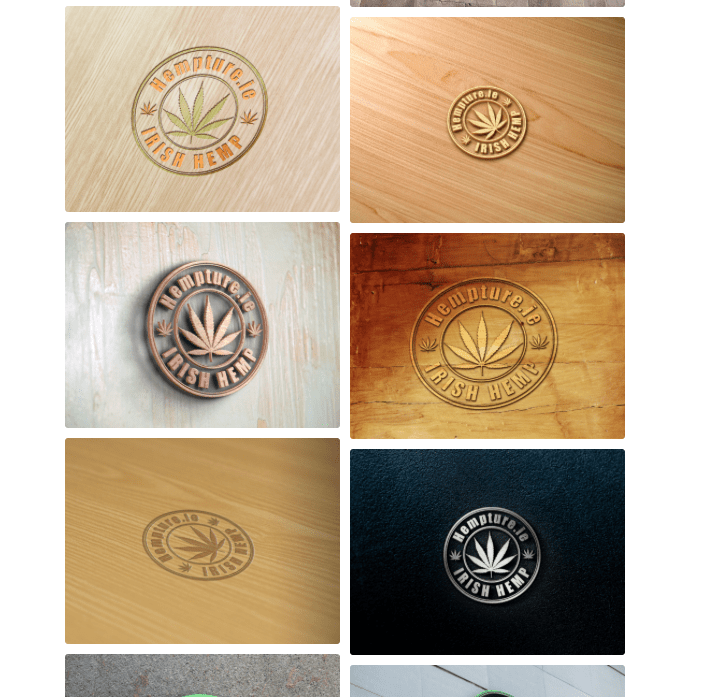 See the new Hempture image gallery, looks great! 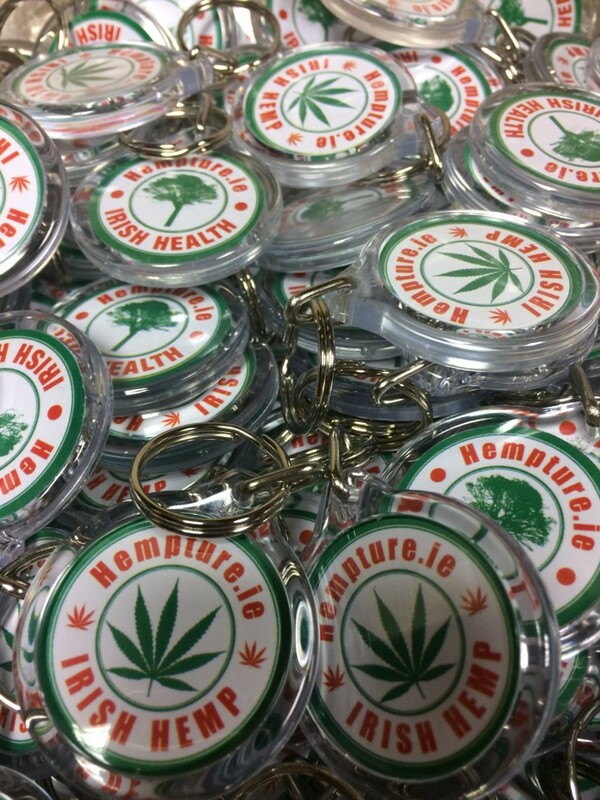 Hempture Branded Keyring – FREE!! 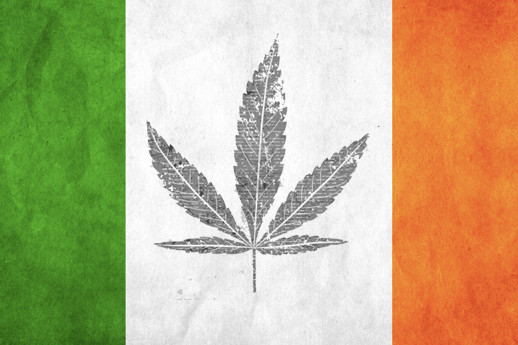 Hempture are delighted to announce the 1st of its kind in Ireland. ‘HEMP VET’ – A Premium Cannabinoid Nutritional supplement for Dogs & cats. 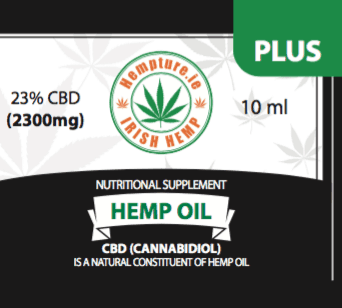 Hemp Vet CBD has been formulated by Hempture to provide premium Cannabinoid Nutrition for Dogs & cats. Simply add HEMP VET CBD alongside your existing regimen of products, and look for your pet to start feeling the cumulative benefits before long. 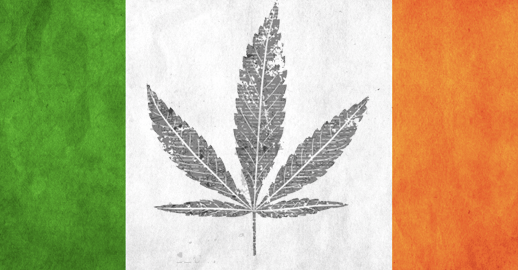 Our primary mission is to bring high grade organic CBD oil and Hemp products to the people of Ireland (And now pets 🙂.. All the crops are grown under strict licence from the relevant government department throughout the EU. 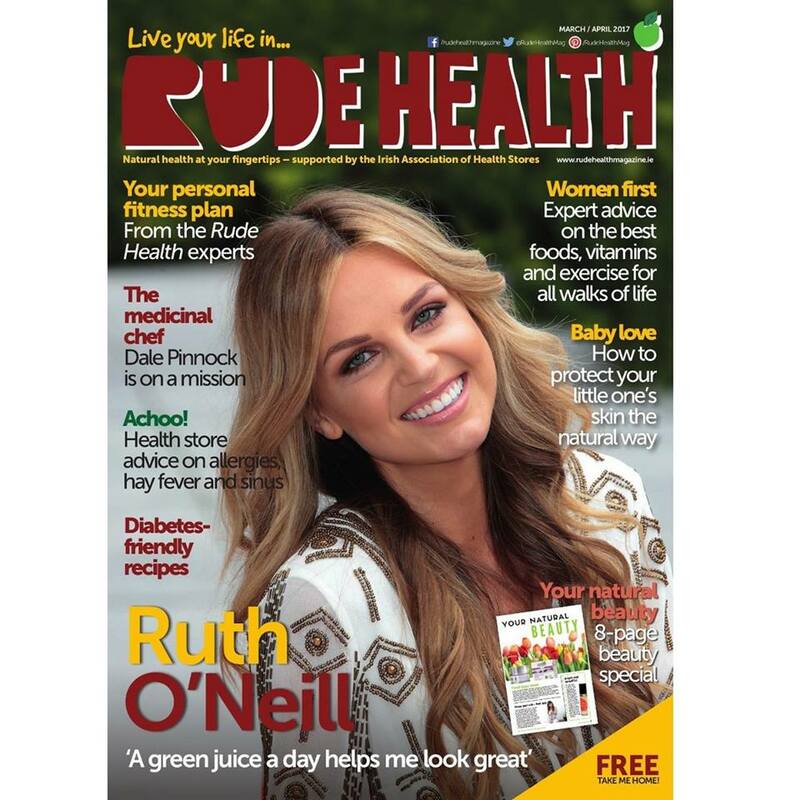 Hempture products feature in Rude Health Magazine!! Competitions: Click here to enter the Rude Health prize draws to win some Hempture Goodies & more..
… plus health news, health events, competitions and much much more. Happy reading! 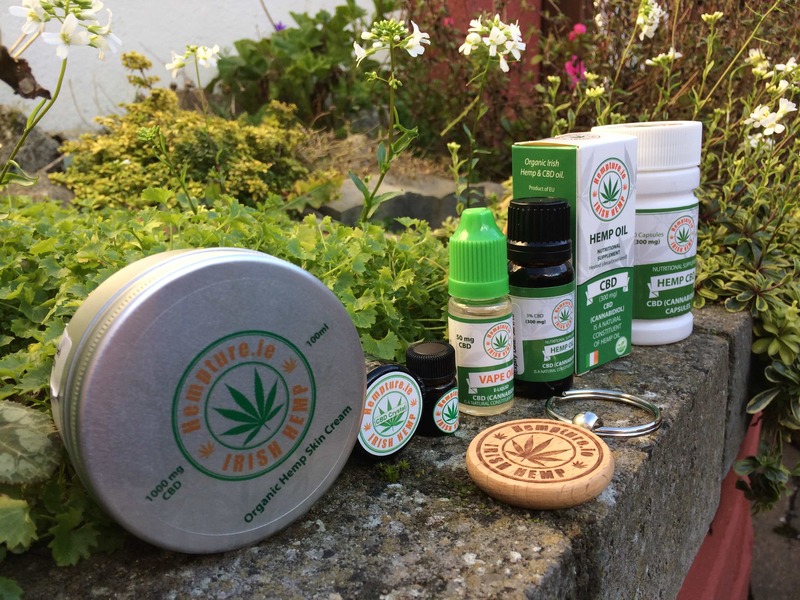 Hempture.ie – 3 new stockist announced. 2 in Dublin + Wicklow! 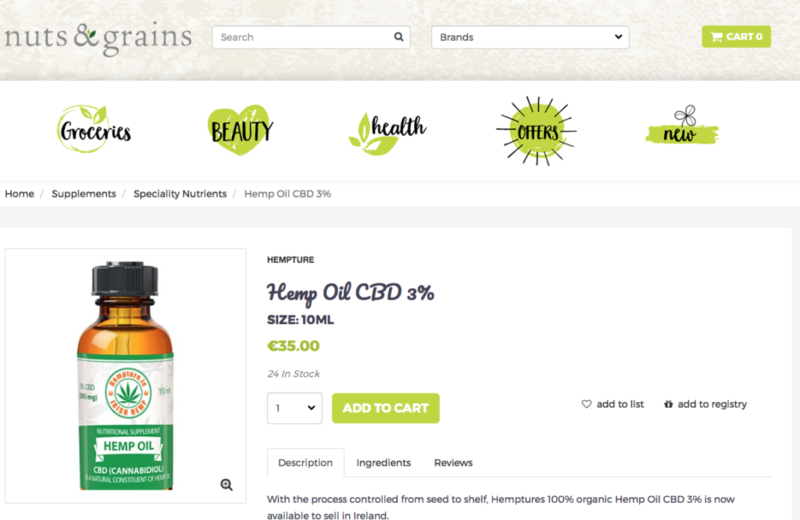 We are delighted to announced 3 new retail stores that now stock Hempture CBD products. 2 in Dublin & 1 in Wicklow. New Stockist – Nuts & Grains – Co Westmeath. 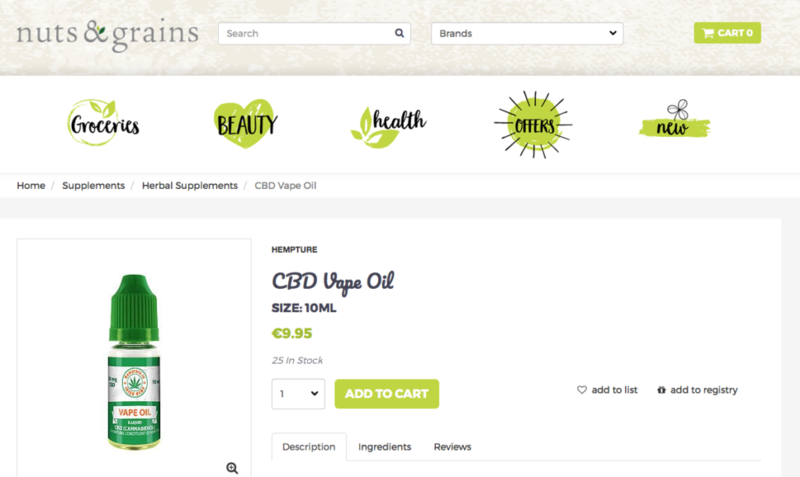 Hempture CBD Vape Oil now available from Nuts & Grains – Co. Westmeath. 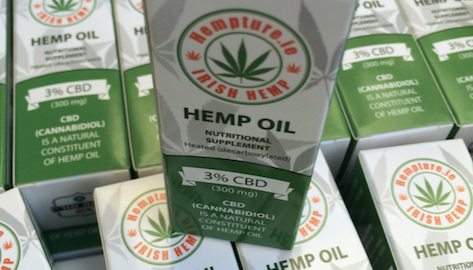 Hempture CBD Hemp Oil now available from Nuts & Grains – Co. Westmeath.